We have supported Nuru for over four years in different ways. We love what they are doing, please help if you can. 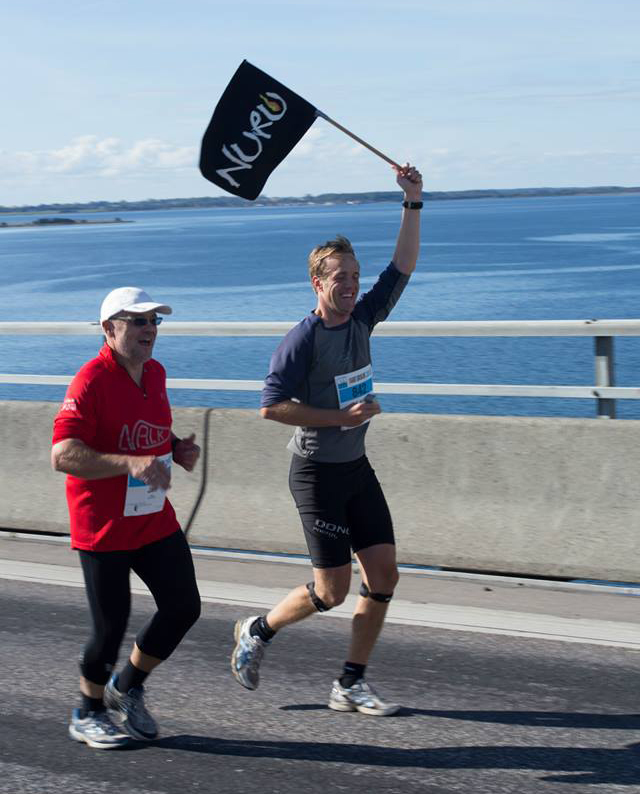 Uncle Jan and Lars on there way over the bridge Farø during their half-marathon run in 2013. Lars was also interviewed by the regional television station click here.